Last month (November 2016) was the annual meeting of the Round Table on Sustainable Palm Oil (RSPO) in Bangkok. As well as being the focus of meetings and discussions for stakeholders interested in the oil palm sector, the meeting also featured reports and discussions to highlight key developments and findings from the previous year. This year included a report by Kishokumar Jeyaraj (Director & HCV Assessor, Malaysian Environmental Consultants) summarising highlights from the recently completed RSPO Manual on Best Management Practices (BMPs) for the Management and Rehabilitation of Riparian Reserves, compiled and written by several BEFTA researchers and collaborators (Holly Barclay, Claudia Gray, Sarah Luke, Anand Nainar, Jake Snaddon and Edgar Turner). For more details see: http://rt14.rspo.org/c/rt14-presentation30/. The presentation was well-received and there were several questions from the audience. In particular, an attendee asked whether mature oil palms should be maintained to reduce soil erosion during replanting and the restoration of forest margins, which is akey research question in the new RERTA project. 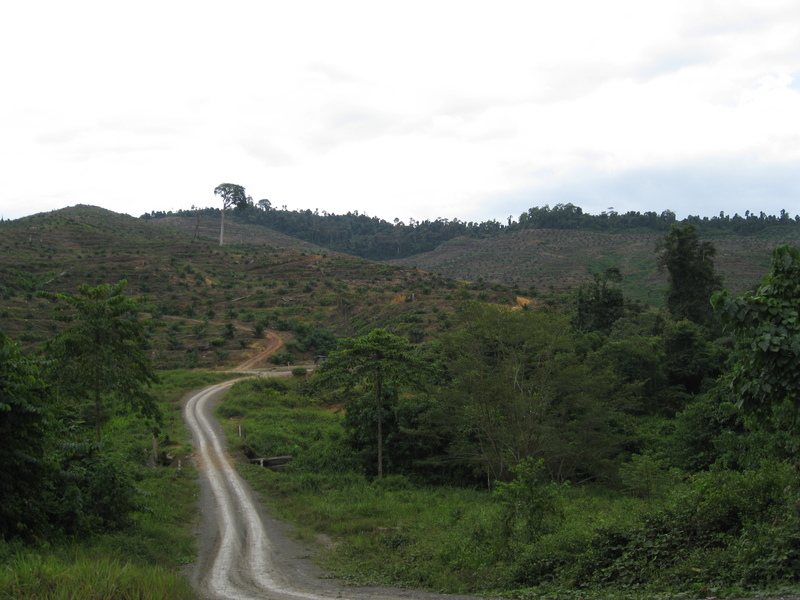 A river margin in oil palm, Sabah, Malaysia.